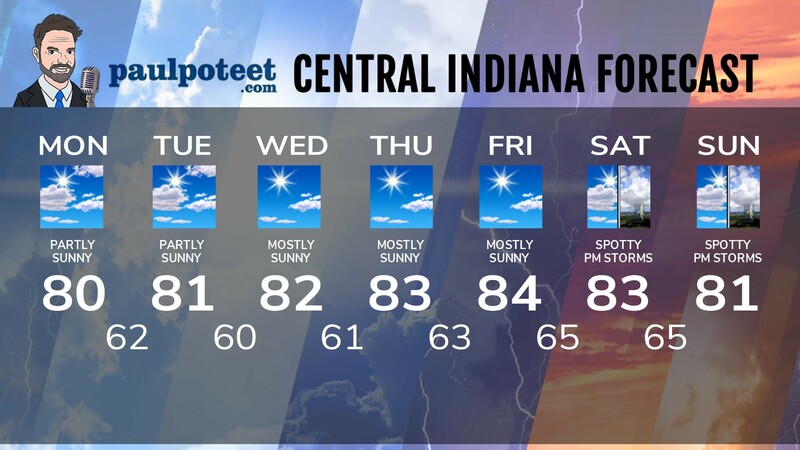 Rain is the thing Monday, and a Flood Watch is already in place because we will see at least an inch of liquid precipitation, on top of last week’s water. The Watch runs from 1am Monday to 7am Tuesday. 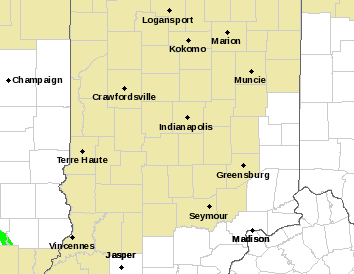 It is generally for the counties along and south of I-70, but also includes Boone and Hamilton counties. Hartford City is getting a steady amount falling!